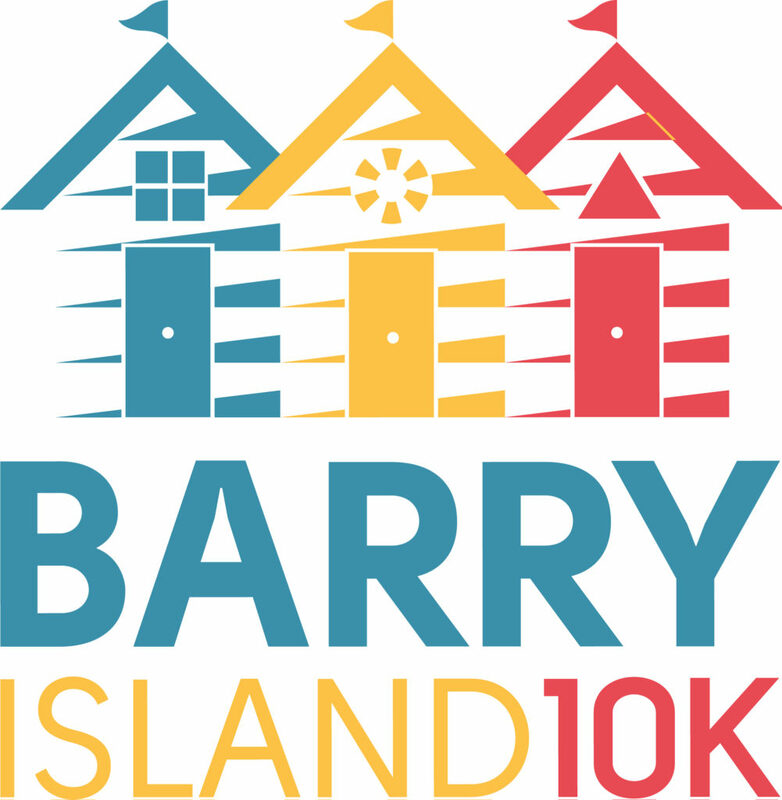 The Barry Island 10K forms part of the Healthspan Wales 10K Series. The series includes four 10K races – the Brecon Carreg Cardiff Bay Run, ABP Newport Wales 10K, Barry Island 10K and the all-new Healthspan Porthcawl 10K. A limited number of discounted Multi-Event Passes are available for runners looking to sign up to two or more races in the series (details can be found below). A 10K race set in the heart of Cardiff’s historic Bay. The flat, fast route takes in all of Cardiff Bay’s most iconic landmarks, starting and finish in Roald Dahl Plass, passing the Wales Millennium Centre, Mermaid Quay, the Pierhead Building, Senedd, Porth Teigr and the Cardiff Bay Barrage. The ABP Newport Wales 10K is part of the ABP Newport Wales Marathon weekend, and gives runners of all ages and abilities the opportunity to join in with one of Wales’ biggest weekends of running – without having to complete the challenge 26.2 mile distance. The flat and fast course takes in a host of iconic landmarks and Newport’s recently regenerated city-centre. Complementing the town known for its surf, sports and coastal walks, the all-new Healthspan Porthcawl 10K is a new addition to the Run 4 Wales 2019 calendar and 10K Series. The course is designed to adventure through all of Porthcawl’s most iconic landmarks, from the revamped town centre to the famous Porthcawl Lighthouse. The brand new experience will take in stunning views of three spectacular bays, including Welsh surf spot Rest Bay. Sun, sea, and sand provide the backdrop to the Brecon Carreg Barry Island 10K. The race offers a challenging yet rewarding route showcasing all of the town’s most scenic seaside spots and recognisable landmarks – including Whitmore Bay, the Knap, Romilly Park and Watch House Bay. Planning on entering two or more of the races in the Healthspan Wales 10K Series? Healthspan Season Tickets and Multi-Event Passes have now sold out! Healthspan Season Ticket (all 4 races in the series) SOLD OUT! Three Event Pass (any 3 races in the series) SOLD OUT! Two Event Pass (any 2 races in the series) SOLD OUT! 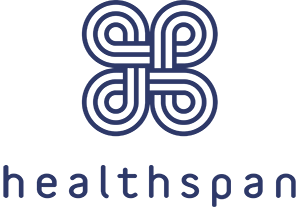 *A non-refundable admin fee will be charged on top of race entry by ACTIVE, who manage our online registration system. Savings shown are off the cost of full-priced General Entry. The Barry Island 10K forms part of the Healthspan Wales 10K Series, part of an innovative partnership between Healthspan, the UK’s leading direct vitamin and supplement supplier and Run 4 Wales, the team behind Wales’ largest mass-participation running and cycling events. It’s been launched to emphasise the principles of staying active, eating well and being positive to those who want to achieve a greater sense of overall well-being. The Brecon Carreg Cardiff Bay Run, ABP Newport Wales 10K, all-new Healthspan Porthcawl 10K and Barry Island 10K are all part of the series. It has created a platform for engagement with those that are new to the fitness world and need that extra bit of encouragement and support. 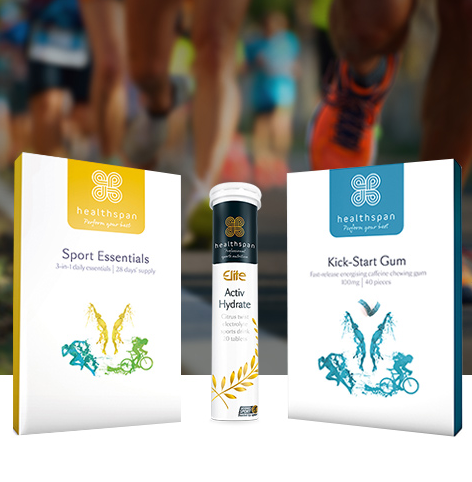 The group of 30 runners are helped every step of the way by a range of Healthspan goodies as well as the expertise of Healthspan ambassador Iwan Thomas, who joined the team on the start line of the Brecon Carreg Barry Island 10K. 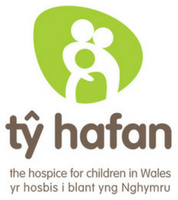 In 2018 Healthspan ambassador Iwan Thomas started and ran the race, and Healthspan donated £10 per runner for every participant who beat the former World Champion to children’s hospice, Tŷ Hafan as part of the #IBeatIwan campaign. Stay tuned for exciting Healthspan Wales 10K Series activities across the series in 2019! What motivates him? Click here to find out. What’s his pre-run routine? Click here to find out. What’s his proudest moment? Click here to find out. What is Iwan’s guilty food pleasure? Click here to find out. What does he do to recover after a long run? Click here to find out. And the big one… how does he prepare for a 10K? Click here to find out.